Out of the 13,000 geocaches in Norway, “Preikestolen” (GCGGHB) has received the most Favorite Points. 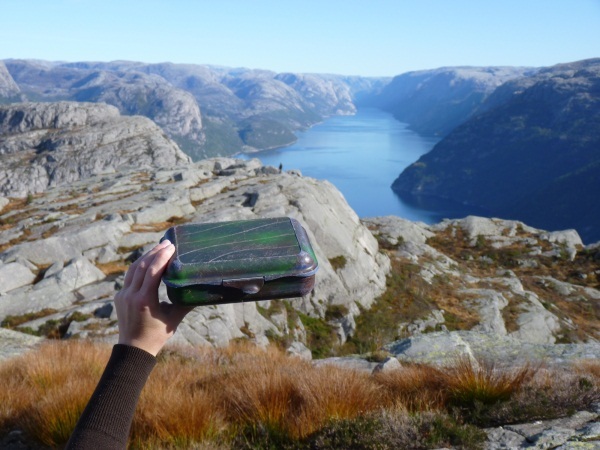 The traditional geocache brings adventurers to one of the most popular natural attractions in Norway—”Preikestolen” or “Pulpit Rock.” Geocachers reach the site after a rugged two hour hike. 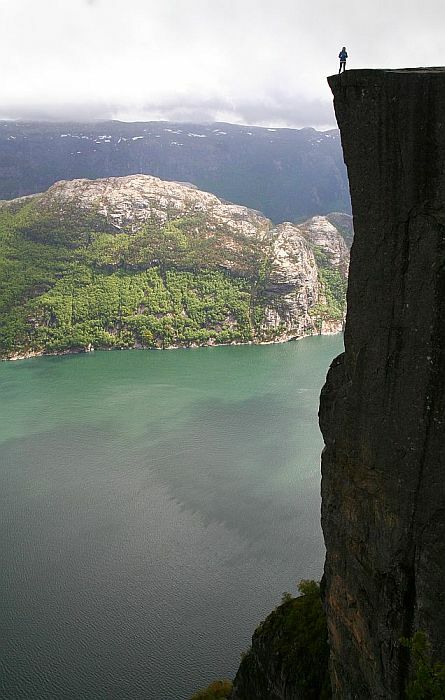 The jagged granite ledge is perched 1982 feet (604 meters) above the waterway below. 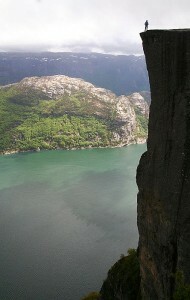 The geocache “Preikestolen” was hidden in 2003 by Andersen64. The difficulty 1.5, terrain four cache has been found by more than 500 geocachers so far. 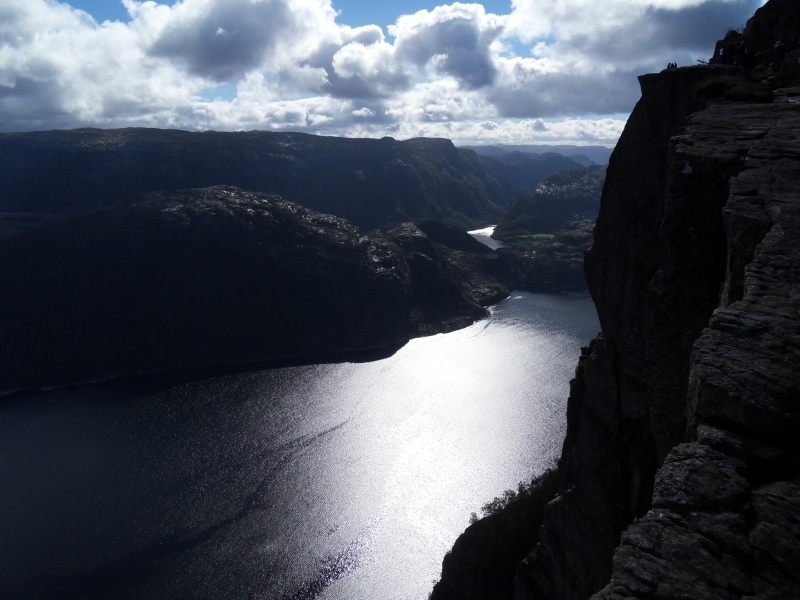 Preikestolen has received 40 Favorite Points to date. 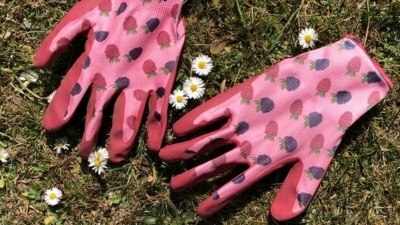 Geocaching Favorites is a new feature on Geocaching.com providing a simple way to track and share the caches that you enjoyed the most. Learn more here. 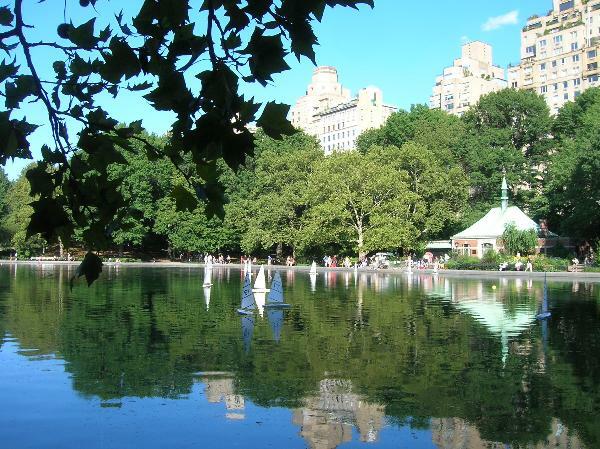 The treasures of New York City’s Central Park reveal themselves as geocachers search for this micro-cache. More than 1250 geocachers have already logged a smiley on the cache, “Down the Rabbit Hole” (GCXQ5C). 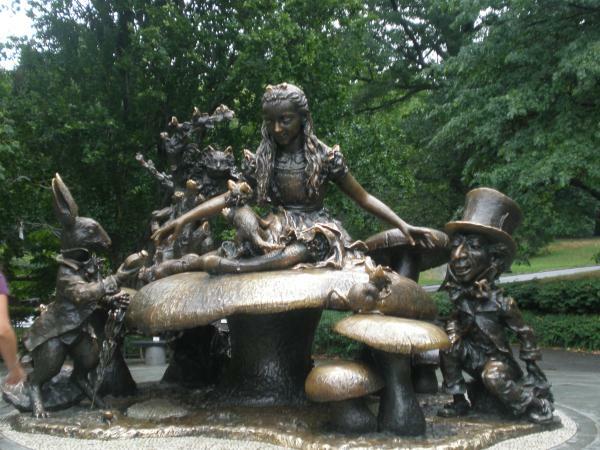 The difficulty two, terrain two cache is located somewhere near a statue dedicated to the creative genius behind Alice in Wonderland. The cache was hidden back in 2006. The cache was originally placed by gracepap. Geocacher madm now maintains the cache and altered the cache hide from a ‘lamp post cache’ to a micro-cache. Image from "Sputnik 2010: A Geocache Odyssey"
“Sputnik 2010: A Geocache Odyssey” (GC2JPJJ) offers adventurers one of the joys of geocaching: an amazing story. This geocache literally traveled through space before being hidden in North Carolina. 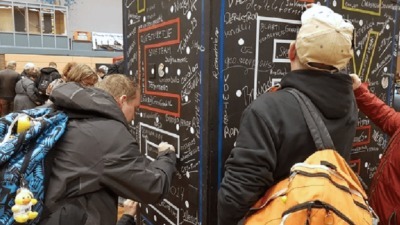 On December 18th, team GAIAcaching hosted an event to launch a geocache into orbit. Team member Woyi organized the event. 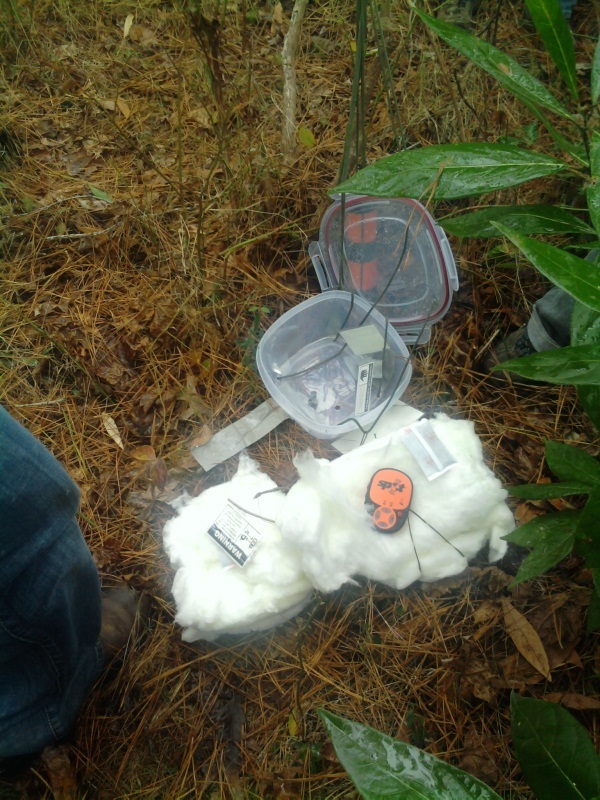 It’s only the third time a geocache container has traveled out of the earth’s atmosphere. The first geocache in space (GC1G3H2) was launched from the West Coast of the United States and has since been disabled. The second geocache in space resides aboard the International Space Station (GC1BE91). More than 30 geocachers attended “Event Horizon!” to watch the geocache, containing Travel Bugs®, a H.D. camera, two Android phones along with a geocoin and other items lift into space carried by a giant inflatable balloon. 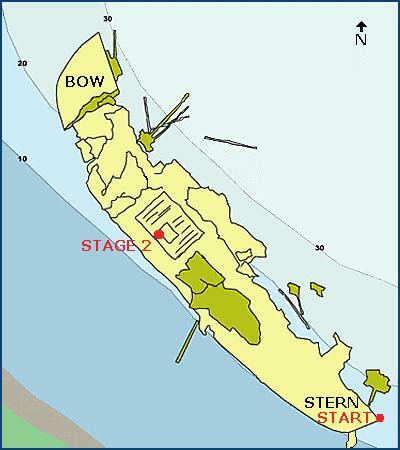 The launch zone marks the first stage for this difficulty two, terrain three Multi-Cache. After it lifted off, the geocache traveled approximately 124 miles. 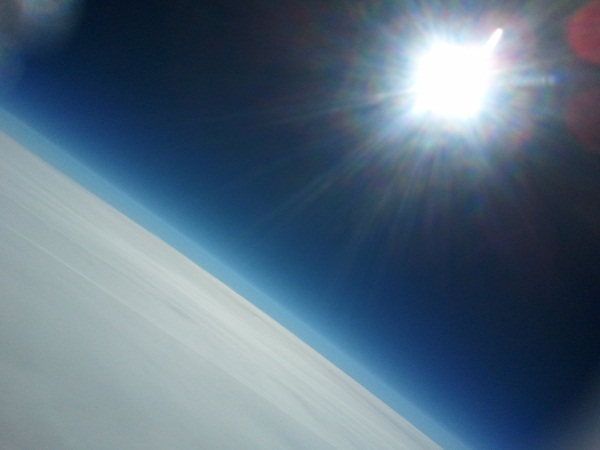 According to GAIAcaching team member, Waya, the balloon climbed to an altitude of 101,001 feet. 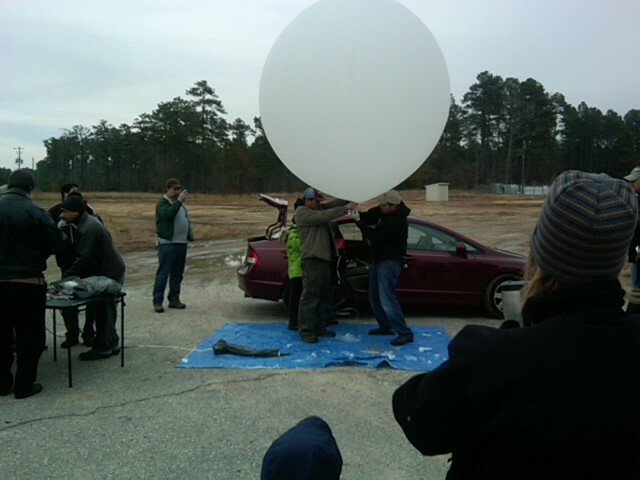 During the decent Waya tells Latitude 47 the balloon reached a velocity of 130 miles an hour. The landing zone is the final stage. The balloon touched down on private property. The team lead from GAIAcaching, e6c, worked with the land owner to allow geocachers access to find the cache. The cache page instructs geocachers to let the homeowner know you’re geocaching for artifacts from space in his backyard. The balloon which carried the geocache also remains at the site for posterity. This Multi-Cache gets geocachers to take a swim then dries them off. Two of the stages for “Tulamben” GC1EBYM are underwater and final stage is on dry land. Tulamben is a small village on the Northeast coast of Bali, Indonesia. 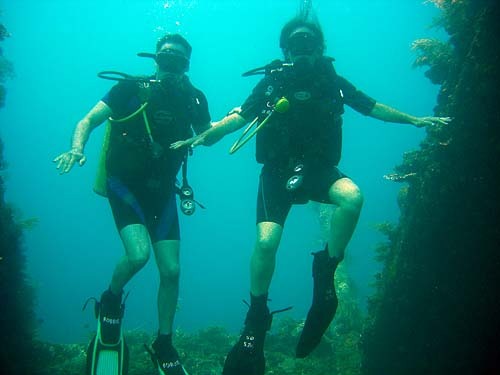 The tourist destinations draws visitors from around the world to dive the wreck of a U.S. Transport ship. The U.S.A.T. Liberty sank here in World War Two after being torpedoed. Parts of the ship are submerged in as little as 3 meters and as deep as 30 meters of water. Clues to the geocache are located in two spots on the wreck. 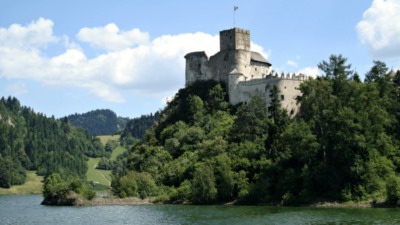 “Nad Podkovou” GCXEWR hides in the hills of the Czech Republic. 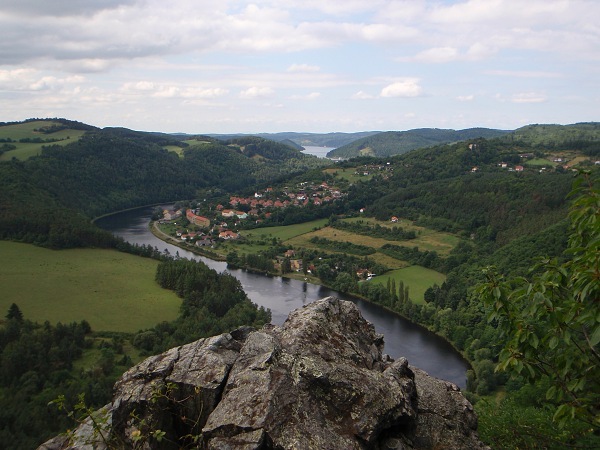 “Nad Podkovou” translates from Czech to English as “Above the Horseshoe.” The cache takes adventurers above a horseshoe in the Vltava River. 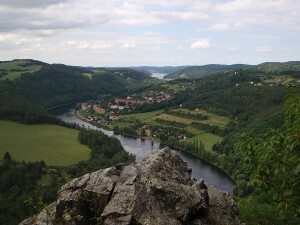 It’s the longest river in the Czech Republic. A. da Mek placed the difficulty three, terrain three geocache in July of 2006. Geocachers hike to a path 500 feet (160 meters) above the river. The cache is just off the path, allowing geocachers to avoid scrambling around the dangerous cliffs. More than 120 geocachers have logged a smiley on the cache.